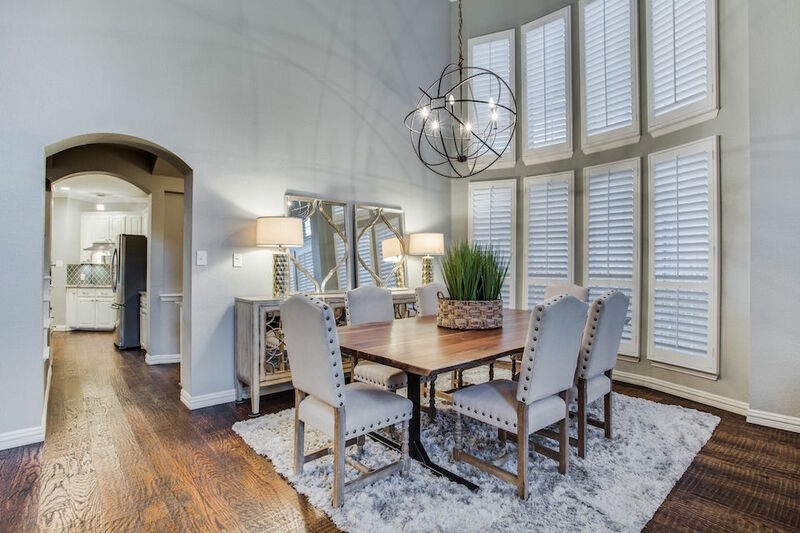 With winter holidays around the corner, we’re getting in the spirit with some of our favorite dining rooms on the market. 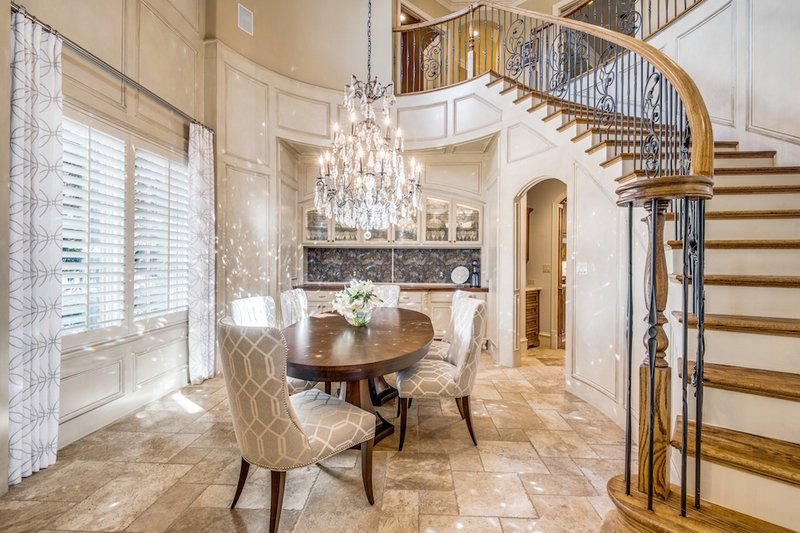 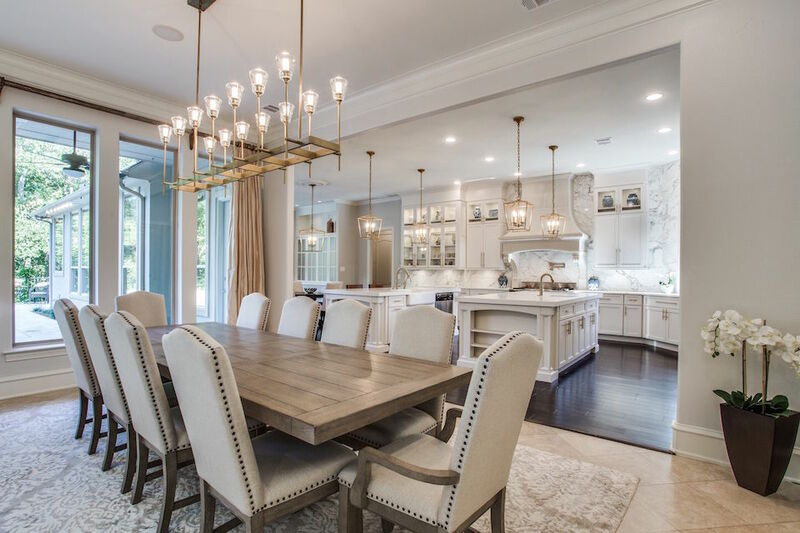 No matter the size of your gathering, these dining rooms serve as the perfect backdrop for spending time with family and friends. 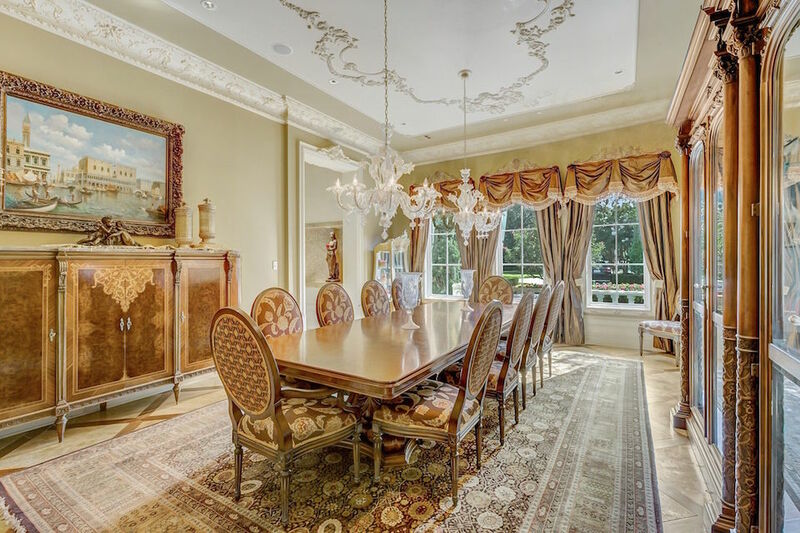 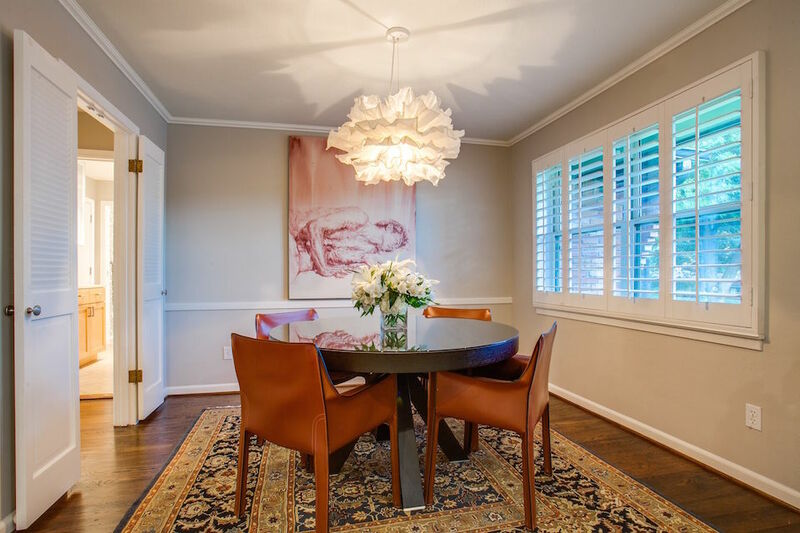 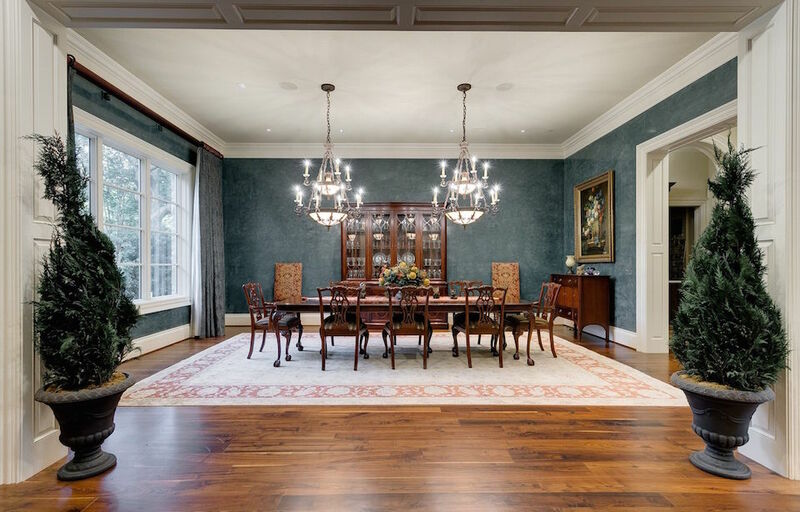 To see more beautiful dining rooms currently on the market, visit Ebby.com.